Boulder Co. air conditioning repair, including Longmont and northern Colorado area as well as Denver’s northern suburbs, should be fast, reliable service provided by honest air conditioning repair technicians. 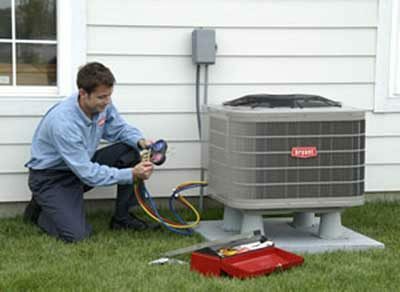 The air conditioning repairs performed by Ameri-Mech air conditioning repair service are those things and more!. 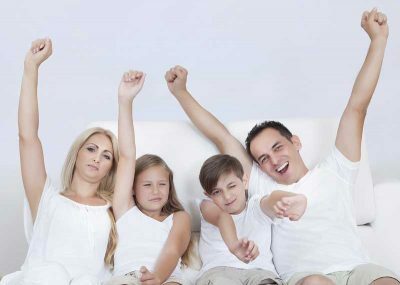 Central air conditioning repair is our specialty. Ineffective air conditioners can mean unbearable heat, higher electric bills and potential health risks. Simple upkeep of your air conditioning unit will help keep your utility bills low even during the peak months. 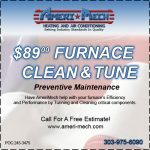 When you choose Ameri-Mech heating and cooling for your Denver / Boulder Co. air conditioning repair needs, you ensure that your air conditioning unit will be serviced professionally and to your satisfaction! If you feel like your central air conditioning isn’t working efficiently anymore, call us today for a air conditioning repair appointment. We work on Denver air conditioning repair on the south end of our service area, and repair air conditioning systems in Longmont at the far north end of our service area. So if need heating & air conditioning repair we are among the top service oriented air conditioning repair companies — it is our focus! And if we can’t repair your central air conditioning, we are qualified air conditioner installation experts who can provide complete air conditioning replacement. We will never pressure you into buying something you don’t need, but will give you your best options to make an informed decision that is right for your situation. Call us for your air conditioning repair needs. The Longmont / Boulder air conditioning service specialists at Ameri-Mech heating and cooling will impress you with their commitment to quality and service. Call us at 303-975-6090 today.